You filled my days with rainbow lights, fairy tales and 'sweet dream' nights, a kiss to wipe away my tears, comforting words to ease my fears. Thank your for everything, you gave me. Thank you for being my mom. Happy Birthday Mom. Every skyscraper is built on a strong foundation of pillars. And the life of each and every one in our family is built on a pillar of support called Ma. 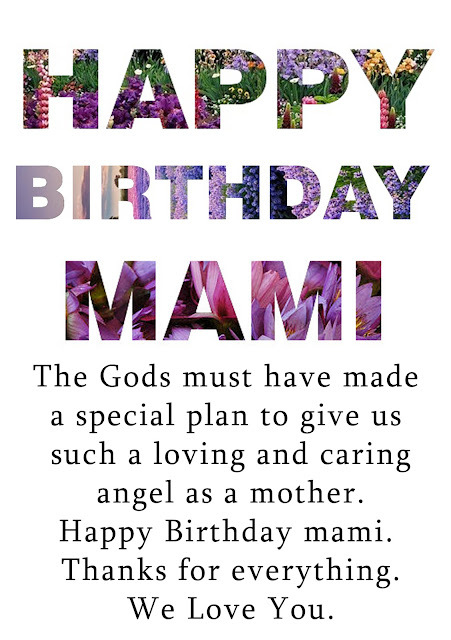 Happy B'day Ma! People often say that mothers are the best teachers in the world. Over the years, I have come to know that it couldn't be truer. Thanks for being the best mother and teacher in the whole world. Do you believe in miracles? I do, because having you in my life certainly seems like a miracle every single day. Love you mom. 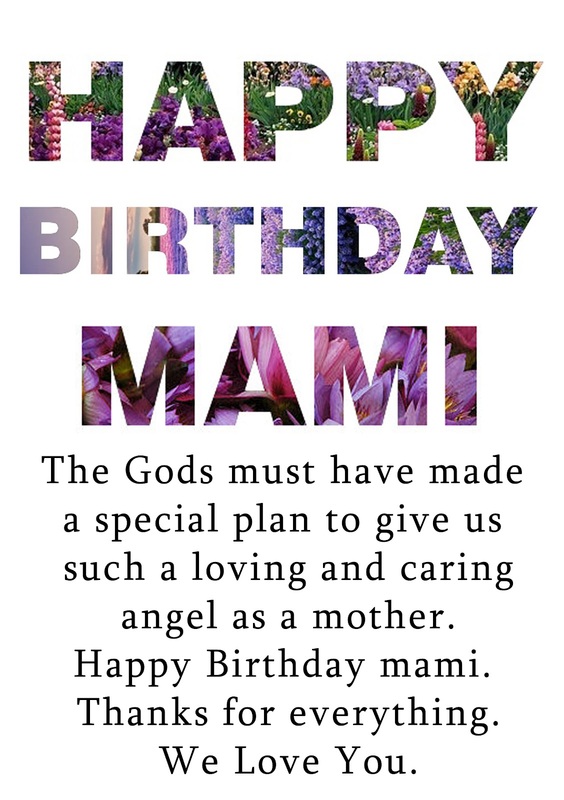 I celebrate this special day for a special someone who is the source of inspiration and guiding light for the entire family. If there's something that you're dreaming of then may it all come true, because you deserve it all...Happy Birthday Ma. Your motherly love is an island, in life's ocean, vast and wide, a peaceful, quiet shelter, from the wind, the rain, the tide.